Transparent Water Splashes, Drops Isolated On Transparent Background. Royalty Free Cliparts, Vectors, And Stock Illustration. Image 70577356. 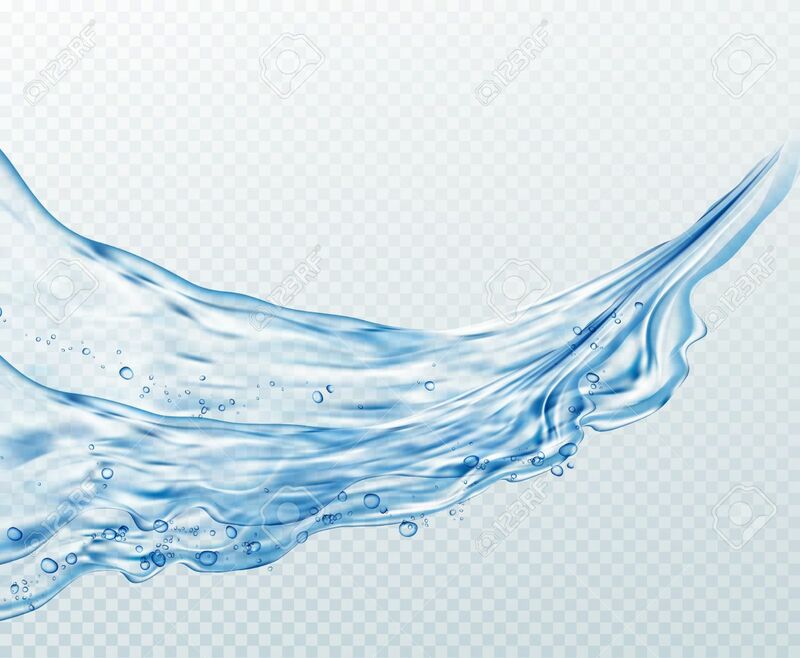 Vector - Transparent water splashes, drops isolated on transparent background. Transparent water splashes, drops isolated on transparent background.